I also give more detailed biographies of key people, e.g. 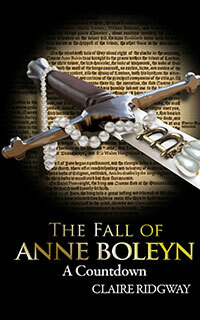 Anne Boleyn and the five men executed in 1536. The Executioner – Known as the “Hangman of Calais”, the executioner beheaded Anne Boleyn with his famous “sword of Calais”.